Global and local ‘Animal Hero Kids Voices for the Voiceless’ book author on a mission to spread kindness towards all. 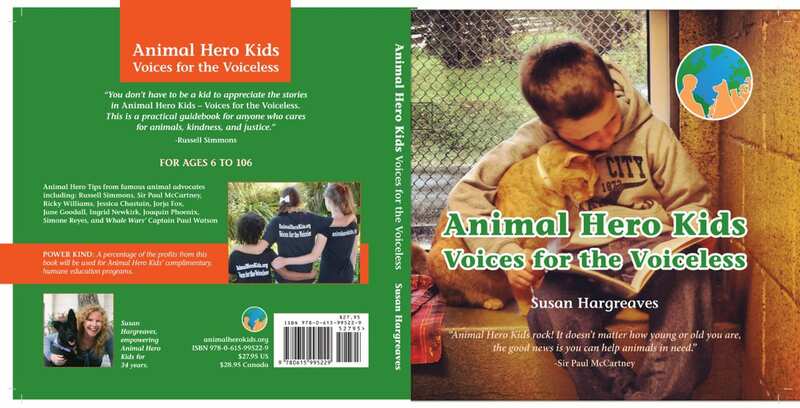 Where in the world is the author of “Animal Hero Kids Voices for the Voiceless” Susan Hargreaves now? Animal Hero Kids Story tellers training in your neighborhood – Air miles and travel sponsors needed. Click the donate button below to sponsor or email: SusanH@animalherokids.org to donate your air miles! after children read to a rescued canine in Hebden Bridge, West Yorkshire, England. Susan Hargreaves dedicates book to enthusiastic kind children at Hebden Bridge, West Yorkshire Library. Susan Hargreaves with Animal Hero Kids and RSPCA volunteers. Reading stories of animal rescue for both two-legged and four-legged listeners at the Dublin SPCA. The Dublin SPCA is nestled in the Irish Wicklow mountains. Susan Hargreaves presented stories from “Animal Hero Kids Voices for the Voiceless” to sixty children and adults. Saying goodbye and leaving a book behind for visiting school classes. Jasmine, one of the Canadian hero kids featured in the book visits the book signing event at the Toronto Veg Food Fair. Jasmine signs her page for an up and coming Animal Hero Kid. 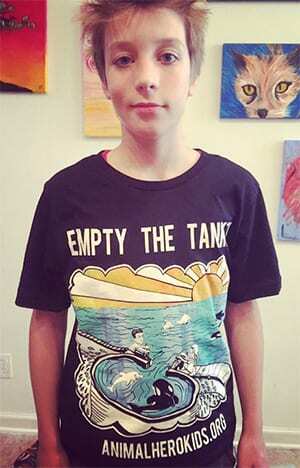 Lake Worth, Florida, Darbster Vegan Restaurant hosted a gathering of Animal Hero Kids featured in the book. Orlando, Earth Day Book Reading at the Central Florida Earth Day in April of 2015. Treasure Coast, Jane Goodall received a gift of the book from Brandon Wood the young hero who heads up the how to be a hero to chimpanzees chapter. Jane Goodall is featured in the book, and created a special quote to encourage young hero kids. In Miami at the Seed Festival a book signing by author, Susan Hargreaves, John Salley, the NBA champion was in attendance, he supports the mission of the book to make the world a kinder place for all. Susan Hargreaves and travel companion Ronnie V Cow spoke at the New York Veg Fest. Miss Teen USA stopped by to lend her support for the books kind2all goal. Ronnie V Cow hails taxi on the search for a great veggie burger. The stories of the brave, kind kids pictured are detailed in the “Animal Hero Kids Voices for the Voiceless” book, Suzy Amis-Cameron, wife of “Avatar film director, James Cameron, hosted the event. Do you want to book an Animal Hero Kids Book Tour near you?